Last weekend when checking my beloved iPhone to view how my podcast looked on a mobile device I discovered that it had no look at all! My podcast wasn’t to be found. Thinking it was an error, I immediately checked iTunes when I arrived home to my desktop. Nope, still not there. Then thinking the “issue” might correct itself I waited a few days. Nope, still not there. After checking my podcast host for possible service interruption I was able to narrow down my issue to an iTunes issue. Well… I suppose it’s really my issue, but where the problem laid was within iTunes. After navigating my way through their customer service avenues, I finally found the appropriate person of which to share my challenge. A couple of days later I received a response of “Sorry, don’t know what happened or what to tell you (this is paraphrased and condensed considerably). Please re-submit your podcast to iTunes.” This may be a simple fix for iTunes, of whom had absolutely no explanation as to why my podcast had been removed in the first place, but somewhat of a catastrophe for me as this means I will lose all of my subscribers, ratings and comments in the iTunes store. In a nutshell, I have to start from scratch… Do Over! Six months of work down the tubes! iTunes was helpful and sympathetic to my issue, but there was nothing they could do to remedy the situation other than suggest re-submitting my podcast feed. So, I write this post to inform as many as possible… particularly my podcast subscribers… that to continue receiving the Your Do Over podcast, you’ll have to log in to your iTunes account and subscribe again. Or, you can go directly to the Your Do Over podcast at iTunes by clicking here. In closing, sh*t happens. It’s not the end of the world, and I’m still an iTunes fan. Actually, I’ll be altering my entire electronic life to Apple products very shortly, that won’t change. In the grand scheme of things, I guess… it’s just a podcast. 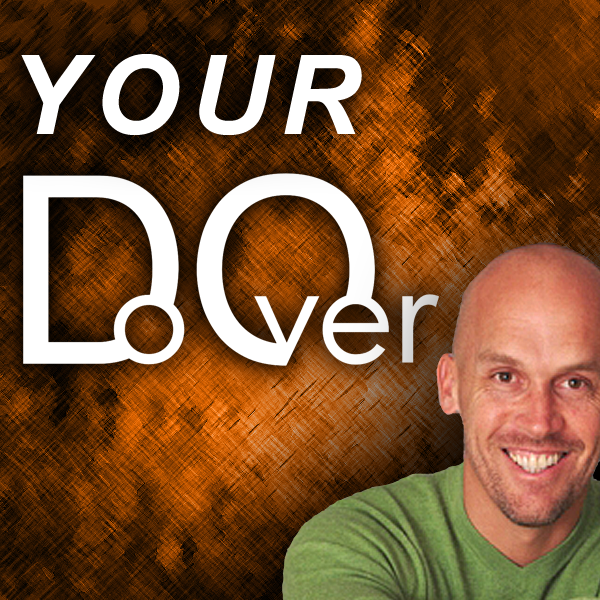 If you weren’t previously a subscriber, this is an opportunity to subscribe and listen for yourself and discover why the Your Do Over podcast was the fastest growing motivational podcast on iTunes. It’s also an opportunity to subscribe, or re-subscribe, ASAP and help me return Your Do Over to its prestigious position.